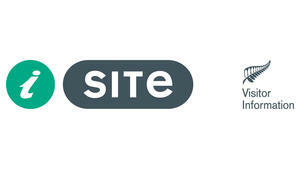 i-SITE Visitor Centres are part of New Zealand’s official nationwide Visitor Information Network. 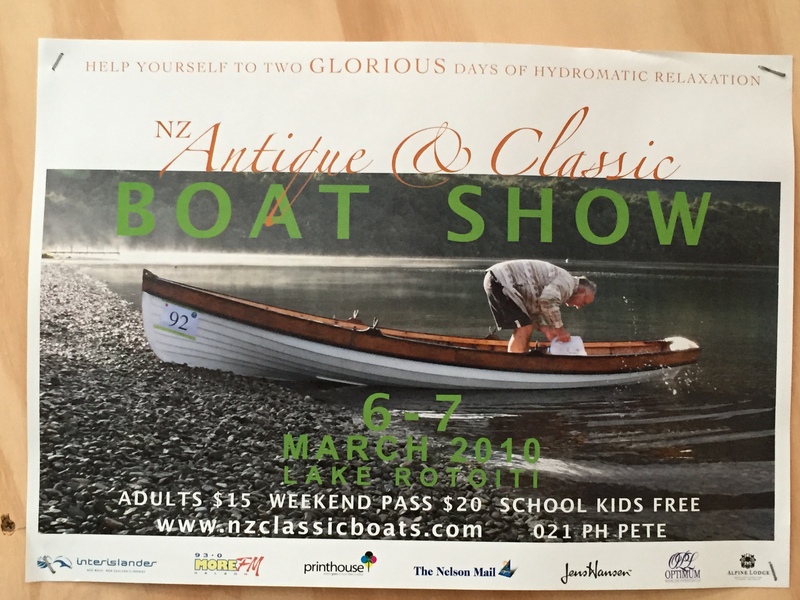 In Picton it is on the Foreshore, and in Blenheim it is beside the railway station on the main highway through town. They are your one stop travel shop for everything to see and do and stay in Marlborough. They are a free advice and bookings service, for all accommodation and adventures in Picton, Marlborough Sounds, and the Marlborough regions. They offer maps, weather, guide books, information on events, restaurants & more. book before you go there, they are quite popular. These are short journeys which will result in a very pleasant outing for the day, These destinations are about 2-3 hours away. About 2 hours from Picton, head south following Highway 1. This is a beautiful coastal drive. Attractions include wild beaches, seal colonies, whale watching, dining on seafood. Kaikoura is a base for wildlife experiences of all kinds – it’s also a great place to eat crayfish (in the Maori language ‘kai’ means food, ‘koura’ means crayfish). An easy two-hour drive north of Christchurch, Kaikoura makes for a great day trip or a fun stop on your way to Marlborough. Kaikoura’s environment is truly spectacular – the village is caught between the rugged Seaward Kaikoura Range and the Pacific Ocean. In winter the mountains are covered with snow, adding to the drama of the landscape. Kaikoura’s special talent is marine mammal encounters – whales, fur seals and dolphins live permanently in the coastal waters. Whale watching trips leave the town several times a day and the local seal colony is always entertaining. There are plenty of cafés, restaurants and shops to explore. This takes you through the vineyards and up the Wairau Valley to St Arnaud. About 1hr 30min. This is a small alpine village on the edge of Nelson Lakes National Park which embraces the beautiful Lake Rotoiti. There are many walks in the forest, refer to Department of Conservation (DOC) for more details. They have visitor centre in St Arnaud. Nelson is about 1hr 45min, Mapua a further 30mins, and Kaiteriteri 30mins beyond that. 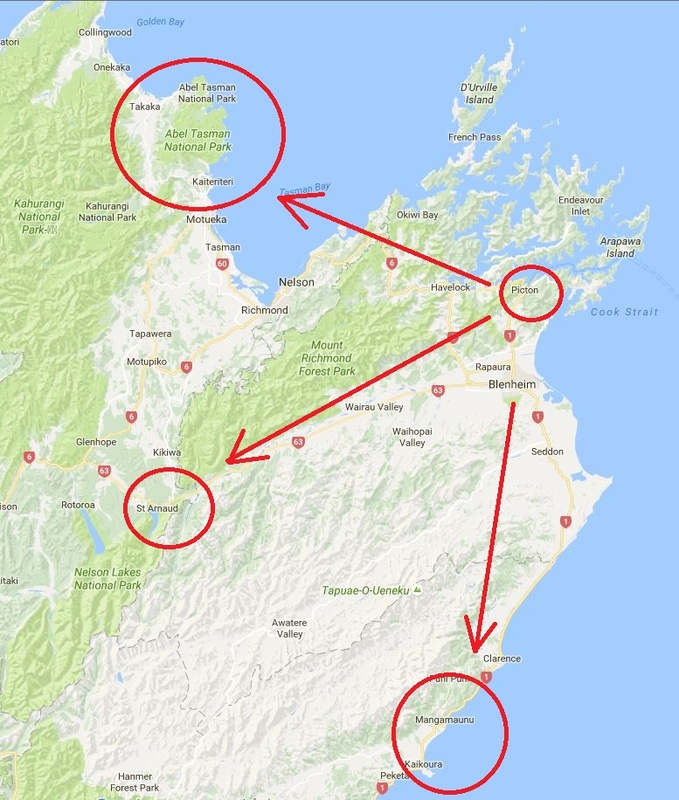 You can either travel via Queen Charlotte Drive, or head in towards Blenheim as shown on the map, the distance is a little more but the travel time is about the same. 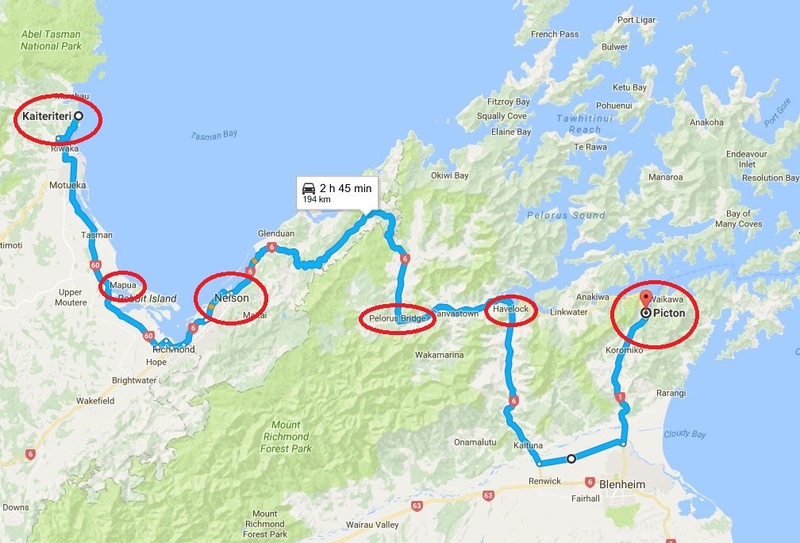 The journey takes you through Havelock and Pelorus Bridge see separate post. 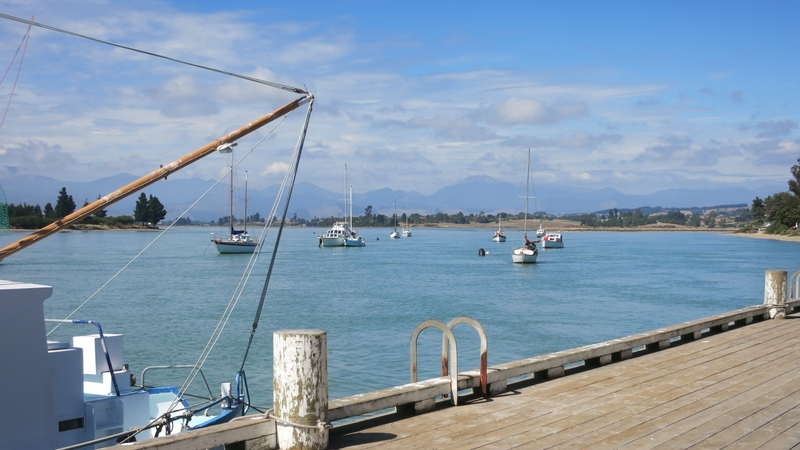 There is plenty to see but for a day trip I mention two of my favourite places, Mapua Wharf and Kaiteriteri. this is the old apple loading wharf, but is now a collection of shops, galleries, restaurants, cafes and bars, click here. 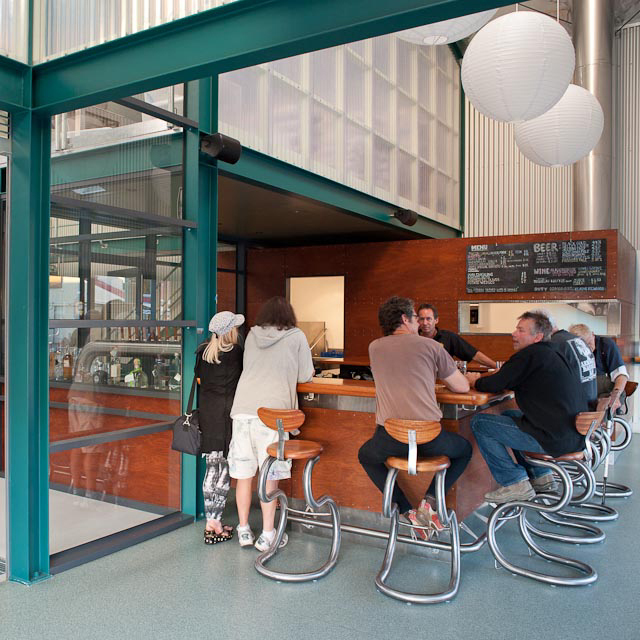 The Golden Bear Brewing Company, is a boutique brewer, typical of many. Right on the edge of Able Tasman National Park, beautiful beaches, swimming, kayaking, picnicking or places to eat. 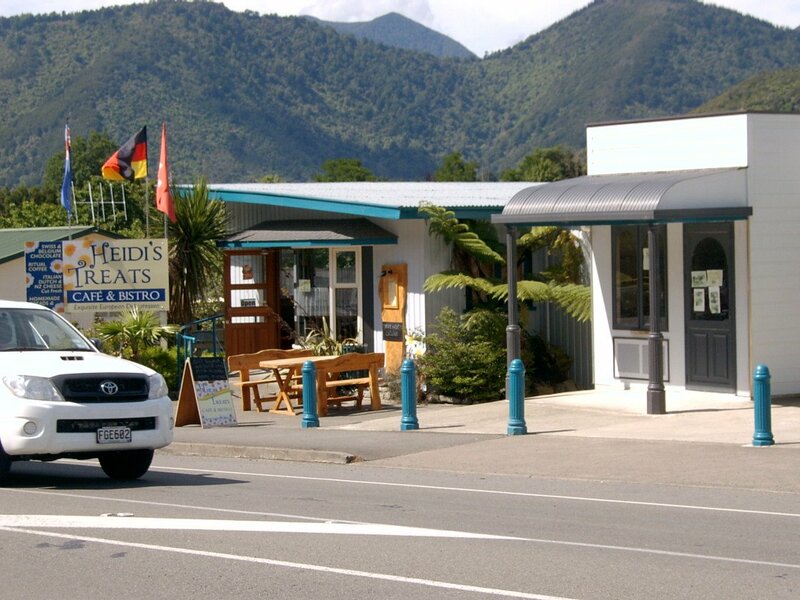 This is a short and scenic journey which takes you along Queen Charlotte Drive to Havelock and then on to the Pelorus River. (an option is to return via Blenheim, which takes about the same time). Heidi’s Cafe in the main street is my favourite for something simple. This is about 15mins along State Highway 6, it is great for picnicking or simple short walks in the forest. This is a favourite swimming spot. There is a small cafe, parking and toilets located here.